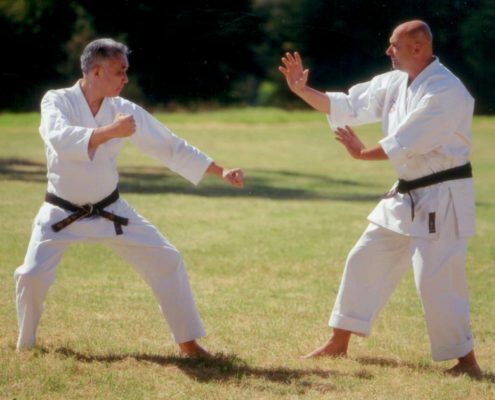 James Sumarac | Beginning Tai Chi: Where Do I Start? 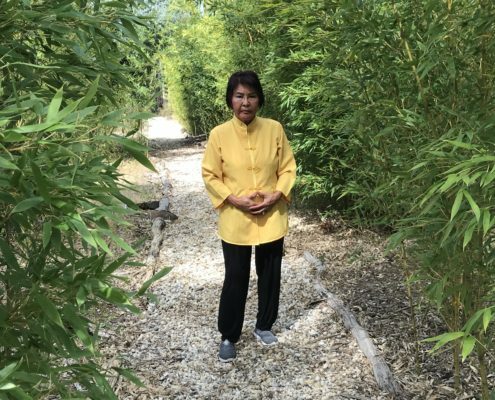 Beginning Tai Chi: Where Do I Start? 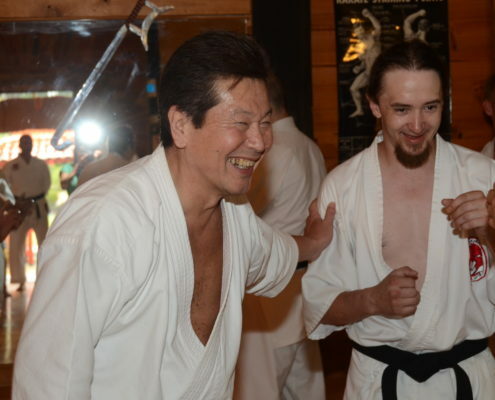 When I was a young and naive 19 year old living in Japan, Ohtsuka Sensei introduced me to Qi Gong as a warm down after the intensity of our daily 2 – 3 hour karate classes. 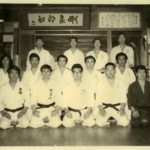 I had no idea what I was doing or why but I did it because Ohtsuka Sensei stood in front of me and said it had great long term benefit for me. I never really enjoyed these exercises, other than the respite it gave me from exhaustion. I never appreciated them at all in 1974. Not until much later in my career. These exercises were called the Pa Tuan Chin, or Precious Eight breathing exercises and were introduced to us by Master Yang Ming Shi. 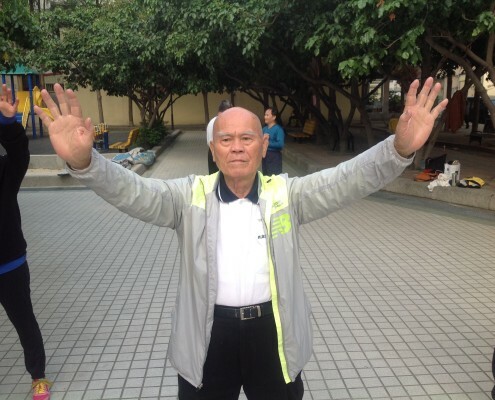 Later I progressed to Beijing 24 Pattern Tai Chi also from Master Yang and several years later to Chen Style Tai Chi Chuan 38 Pattern from Chen Xiaowang. 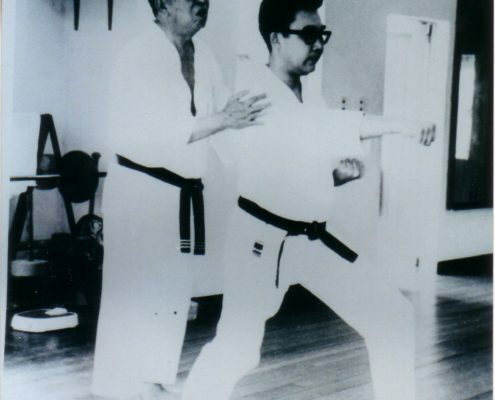 The Pa Tuan Chin was my first introduction to Tai Chi. These days, strangely I still practice and teach the Pa Tuan Chin from beginner to Intermediate level and I mostly teach the Nanjing 99 Form Tai Chi Chuan. 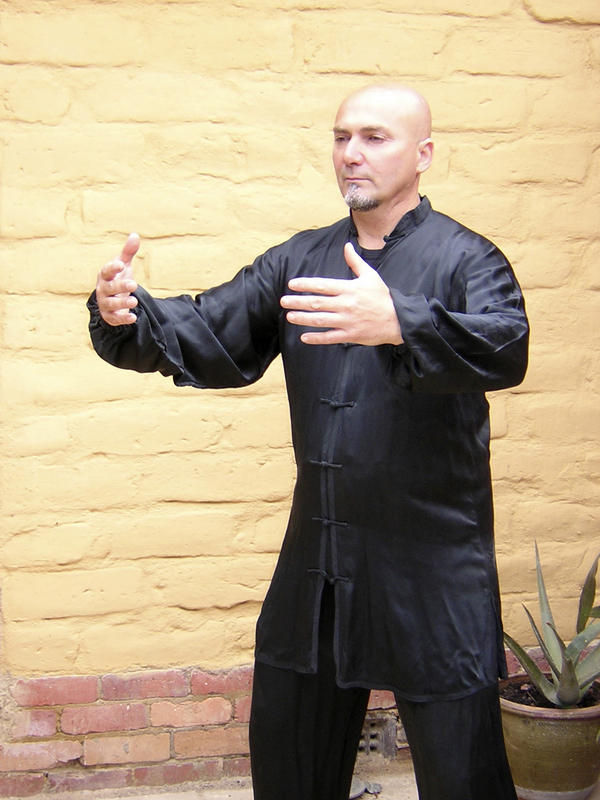 For my personal training I practice the Chen Lao Jao I Lu (Series 1 Old Frame) from Zhu Tian Cai and Imperial Yang Tai Chi Chuan from Wei Shu Ren. 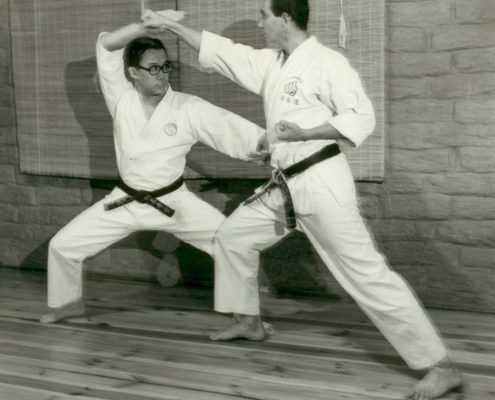 I would sincerely recommend Pa Tuan Chin as a beginning point for anyone seeking to learn Tai Chi. It is easy to learn but it has layers of understanding and experiencing that goes beyond the scope of words. 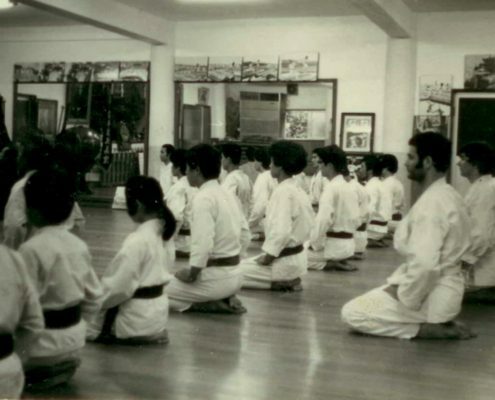 Pa Tuan Chin breathing exercises have been consistently practiced since the 12 Century when it is documented General Yueuh Fei required his soldiers to perform the Precious Eight prior to entering into battle to strengthen their resolve and fortify their system against illness due to the hardships of a warring lifestyle. What he taught is believed to be based on the 18 exercises, which Bodhidharma taught in the Shaolin Temple almost 8 centuries earlier. These practices draw their roots from Taoism and are based on principles of Traditional Chinese Medicine. As the name states these simple and quick movements have been regarded as ‘precious’ because of their important healing qualities. 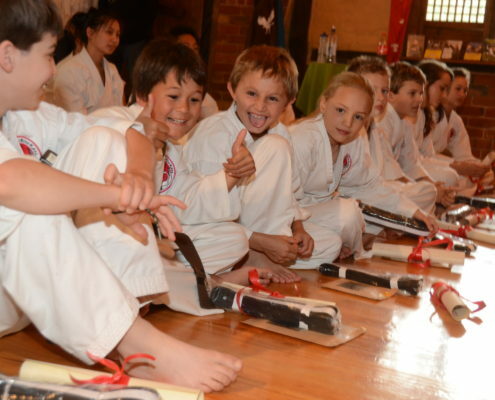 Each exercise has a specific action on a part or system of the body, to fortify it and prevent illness from arising. Although these claims are based on Traditional Chinese Medical beliefs, it is no coincidence that there is a large overlap with modern studies on the physiology of exercise. 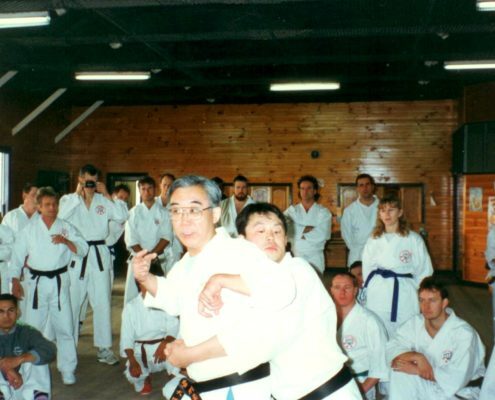 Resources on the Pa Tua Chin can be found here.